Everyone is welcome to join us for a book discussion and light refreshments. 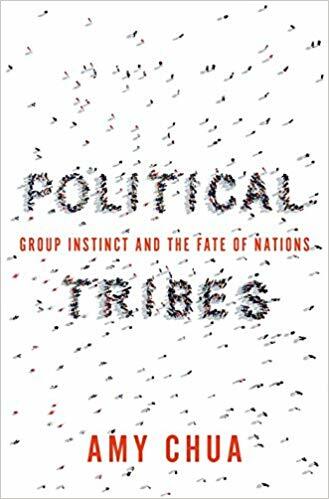 This month we are reading Political Tribes: Group Instinct and the Fate of Nations by Amy Chua. The book will be available at the adult reference desk at Saline District Library a month before the book discussion.